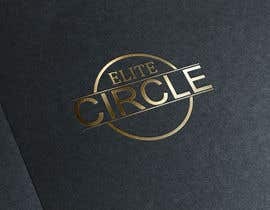 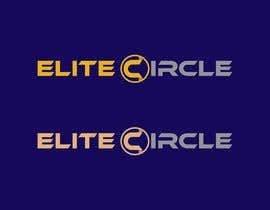 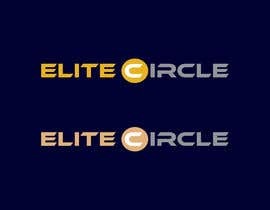 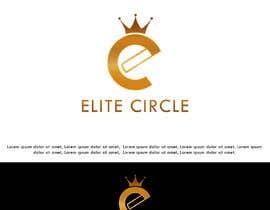 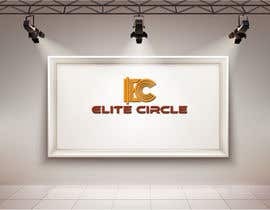 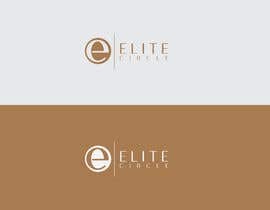 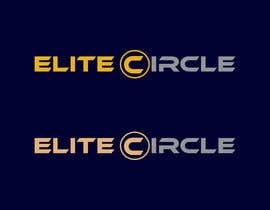 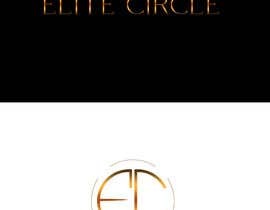 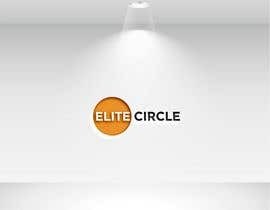 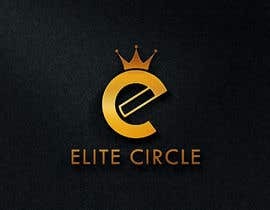 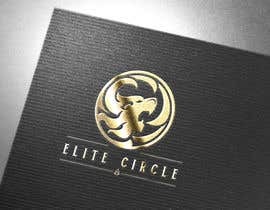 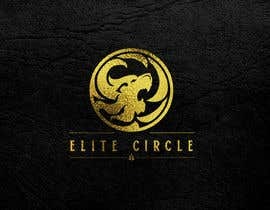 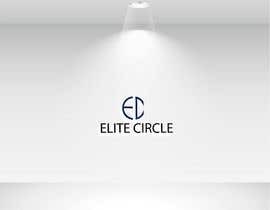 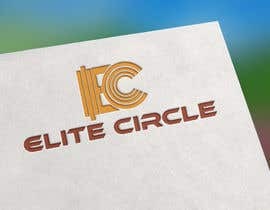 We are looking for a professional creative designer to design our company logo Elite Circle. 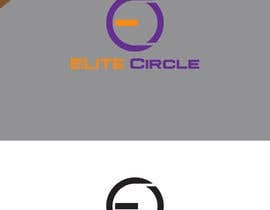 good for the #18 by Ritzio V.
Please check # 54 # 55 # 56 # 57..
What is it that your company does ? 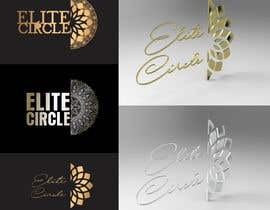 Can you please provide more details about it so we know what to incorporate with design it self.